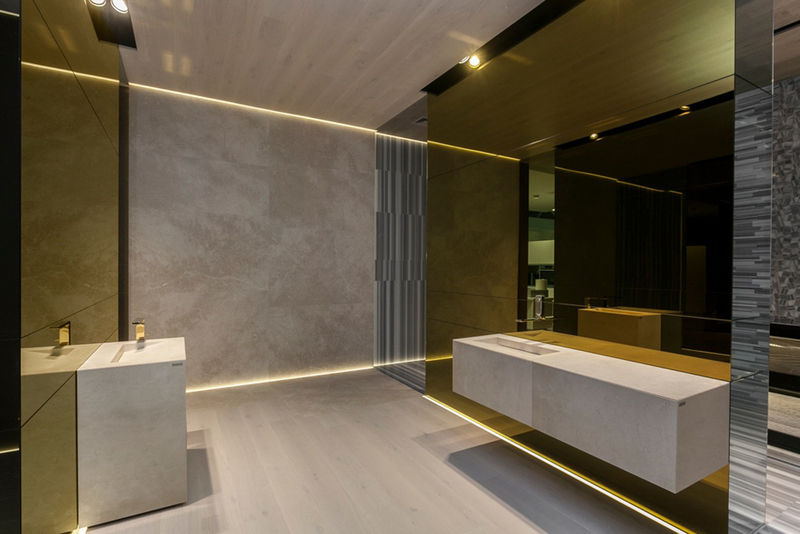 In this latest edition of the international ceramics and bathroom fittings exhibition, the PORCELANOSA Group firm specialised in natural materials has caught the interest of the public and professionals with two new collections designed by architect Ramón Esteve, which have been revealed at Cersaie 2014. 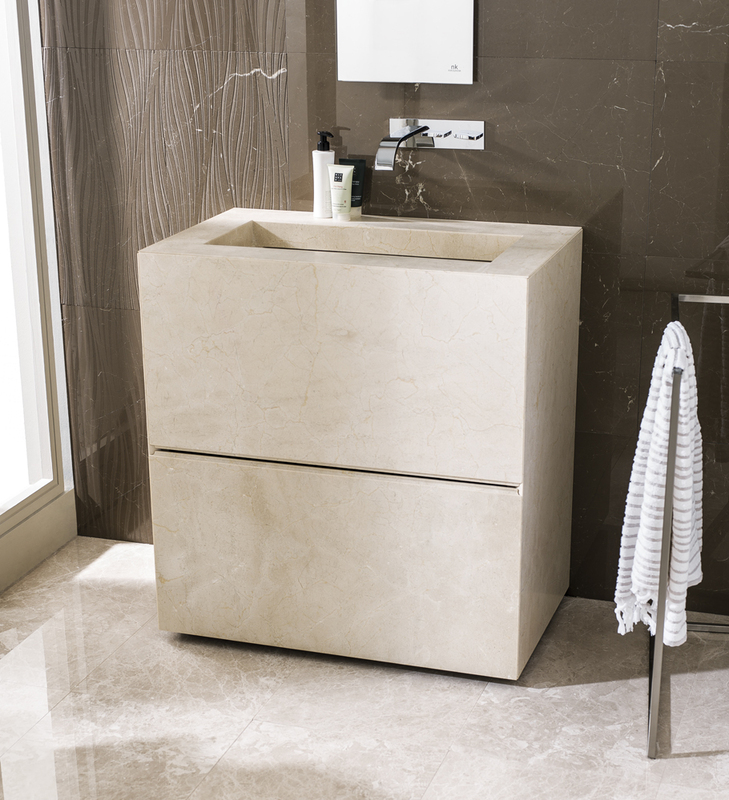 Ramón Esteve has shaped the natural stone of L’Antic Colonial to create two exclusive bathroom collections which show, once more, the ingenuity of one of the most internationally visible Valencian architects and designers of the moment. Faces and Minim are the two new products that contrast colour and shape to show the incomparable aesthetic power of natural stone. 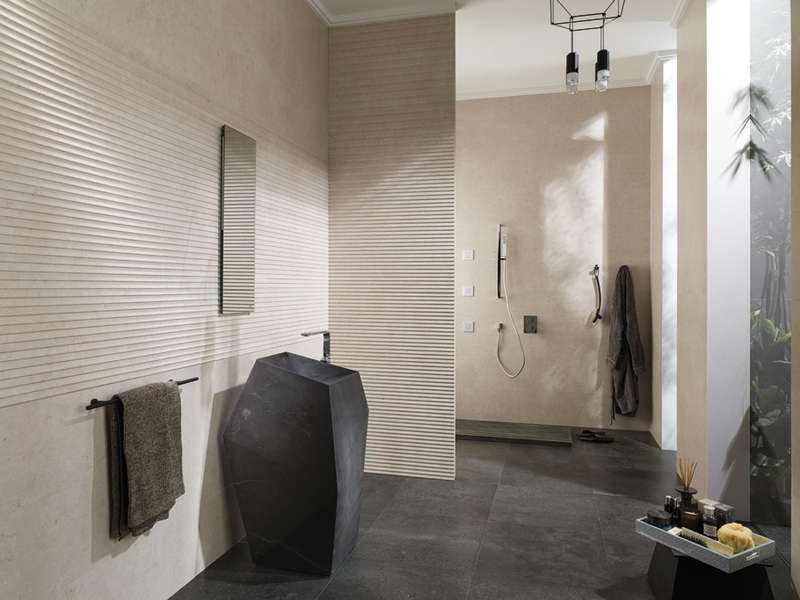 Ramón Esteve has sculpted natural stone as if it were a diamond to create the Faces collection. Edges formed by the intersection of multiple planes define this new series of bathroom elements by L’Antic Colonial that is completed with three models of washbasin: a free-standing washbasin, a countertop washbasin, and a wall-mounted washbasin with an optional towel rail. 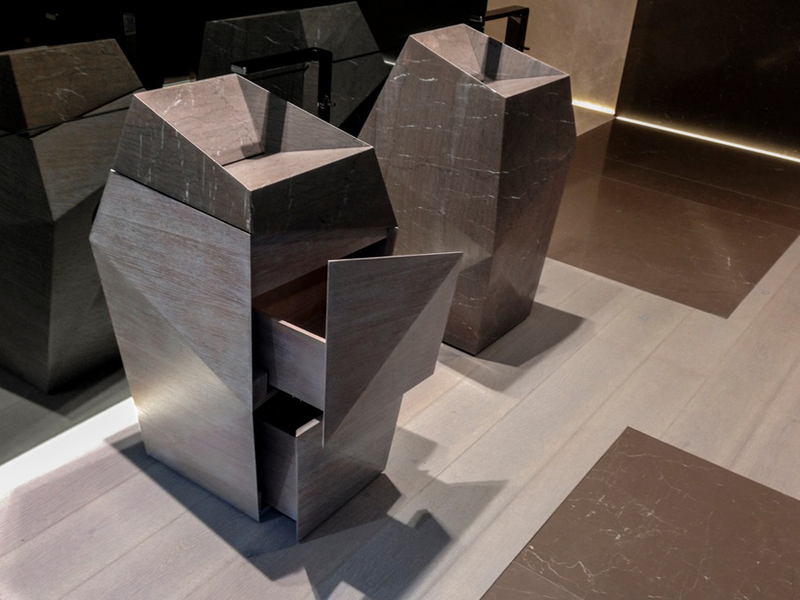 There is also a wide, monolithic countertop, as well as a single unit with wooden drawers made from faceted wood which integrates a washbasin. Faces is presented in four different types of stone (Blanco Athenas, Crema Italia, Grey Stone and Brown Stone) and three new natural wood finishes (Roble Grey, Roble Earth and Roble Beige). On the opposite side we find the Minim collection, defined by simple, pure, straight lines, and able to adopt various arrangements. 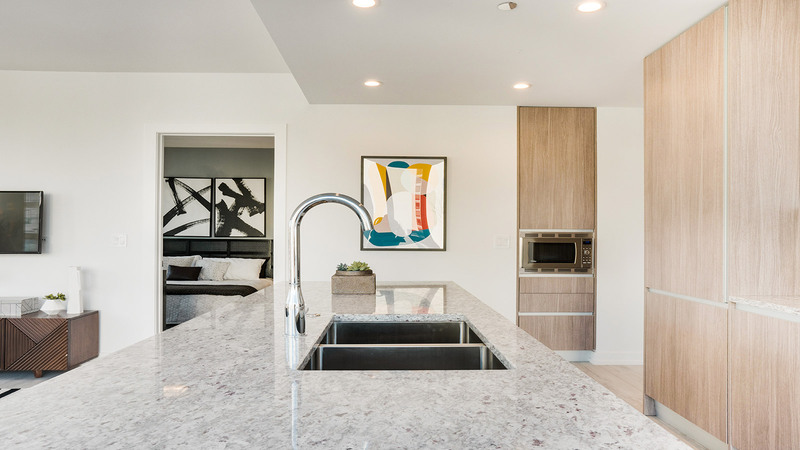 A monolithic unit covered in natural stone hides a storage compartment inside which a washbsin or a countertop can be integrated. 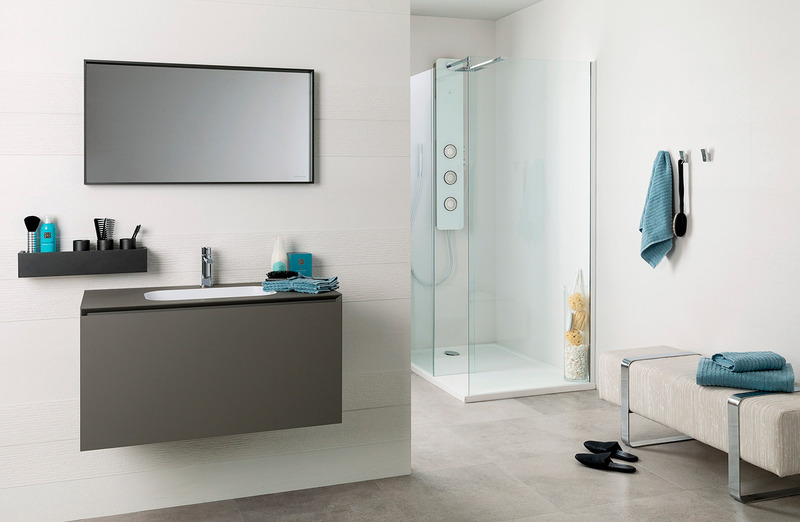 The minim washbasin is presented suspended, wall-mounted, or free-standing and allows the combination of various washbasin or countertop units to create suspended double line arrangements, or a free-standing washbasin unit with a large storage capacity. 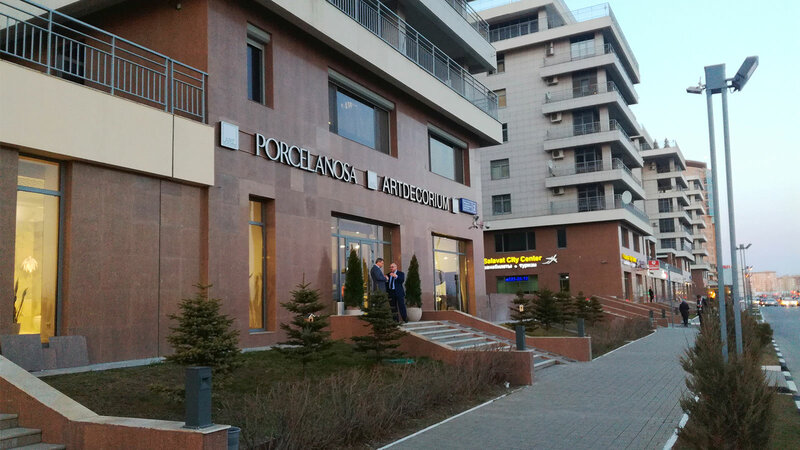 All the elements can be created in four types of natural stone: Blanco Athenas, Crema Italia, Grey Stone and Brown Stone.